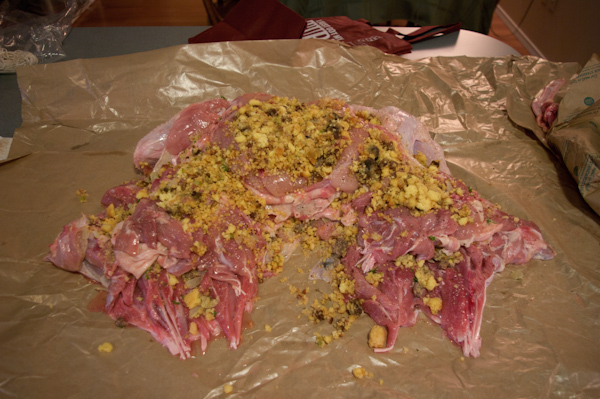 I have always been intrigued by the idea of doing a turducken for Thanksgiving. Nothing seems more like a feast than stuffing a turkey with a duck and a chicken! I have seen turducken available at the store for several years now, but they look more like a weird, processed turkey ham than an actual turkey, so I have avoided them. 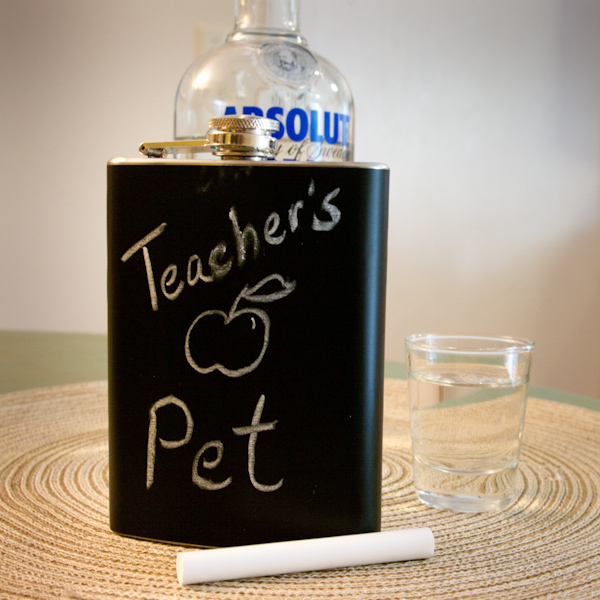 Recently, it occurred to me that I could just stuff one myself. The one problem with this concept was that I would have to de-bone all three birds myself. This was a task that I was really not looking forward to, and almost killed the thought of doing a turducken at all this year. 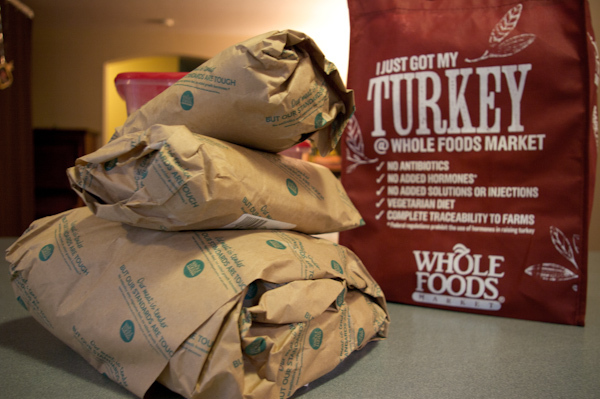 I called around, however, and found that not only could I buy a turkey, duck, and chicken at whole foods, but that they would de-bone all three for me…for free! At that movement, it was decided. On the spot, I ordered a 12 to 16 pound turkey, a 4 pound duck, and a 3 pound chicken and started looking for instructions on how to cook this beast! I found conflicting results on the temperature to cook at, and the length of time cooking would take. The only recommendation that whole foods had for me was to cook the beast low and slow. I settled on 300 degrees, and based on my research assumed it would take 5 hours to roast (in reality, it took 7, and that was after we got desperate and raised the oven temperature around hour 6). First thing in the morning, I made up a batch of my cornbread stuffing with apricot and pancetta (minus the chicken broth). I also made a batch of sausage and cornbread dressing (minus the chicken broth), a recipe that I found on Allrecipes.com. We were planning to eat around 6, so I got to work assembling the bird a little after 11am. I opened the paper to find a nearly totally de-boned turkey. I had expected them to leave the wings and drumsticks intact, but only the wings remained. 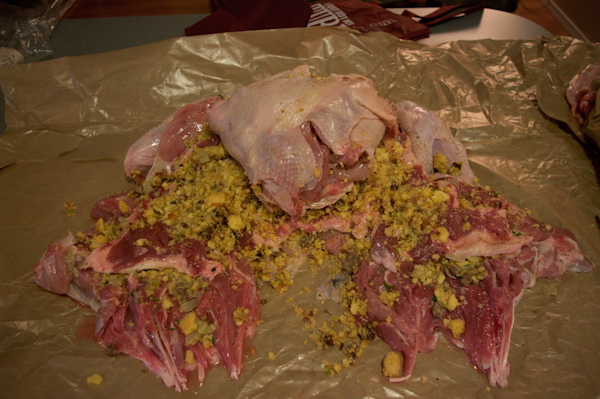 There were also no giblets or bones reserved for my stock, as requested…we made it work though. I laid out the turkey, seasoned with salt and pepper, and added a layer of sausage and cornbread dressing. 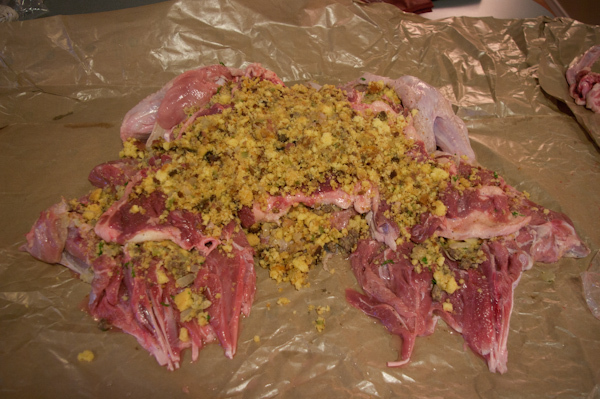 Next, I laid out the duck, seasoned it with salt and pepper, and added a layer of the cornbread stuffing with apricot and pancetta. I repeated this with the chicken, seasoning with salt and pepper, and adding cornbread stuffing with apricot and pancetta. 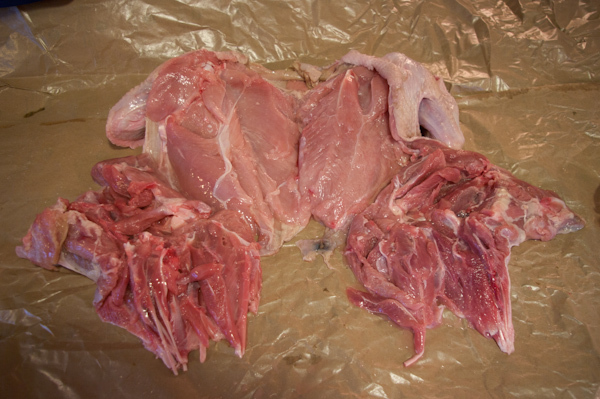 Next, I folded together the sides of the chicken. 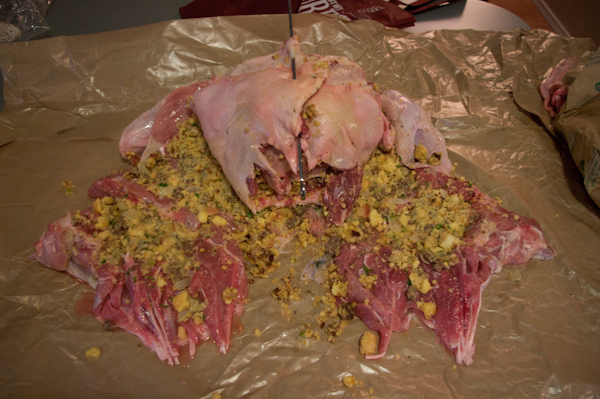 I also folded together the duck, and used a metal skewer to hold it together. 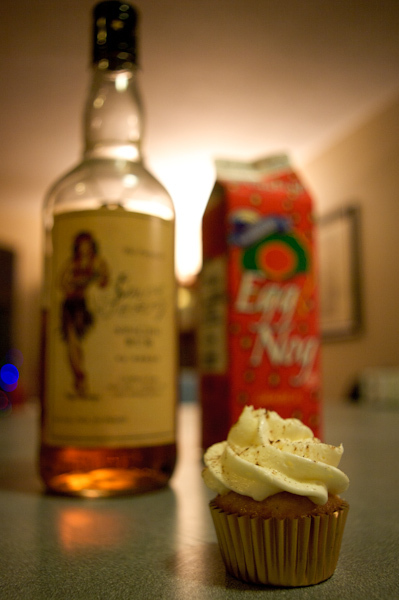 I repeated this with the turkey, leaving the skewer for the duck in place temporarily. 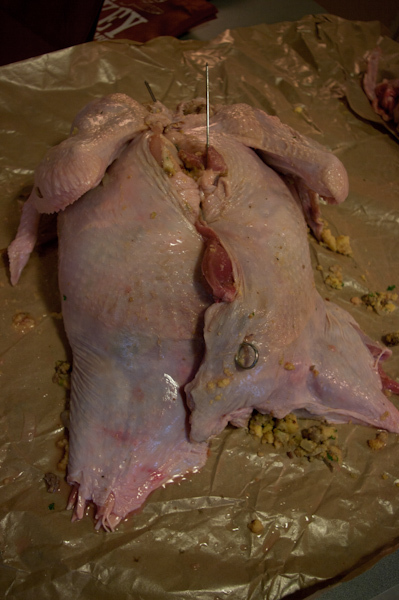 I then flipped the turkey onto it’s back and removed the skewer from the duck, leaving the skewer for the turkey in place. 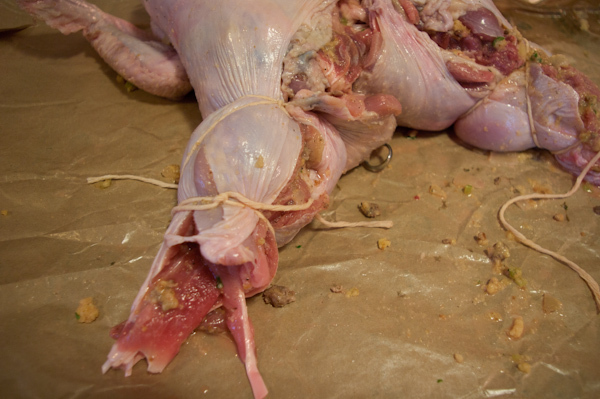 Since the legs were de-boned, I filled them with stuffing and tied them with butcher’s twine. Tie legs with butcher's twine, if necessary. 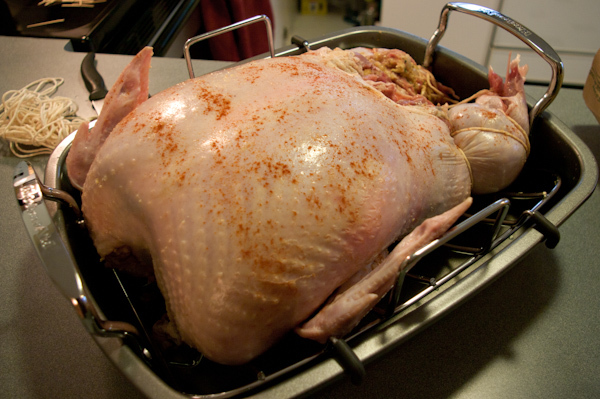 I then carefully placed the bird into the pan, tucking in any extra skin. I sprinkled it with paprika, covered with foil, and stuck him in the oven! Place the Turducken breast side up in a roasting pan. Cover with foil until the last hour of roasting. At 300 degrees, I would recommend allowing 7 to 9 hours for cooking. 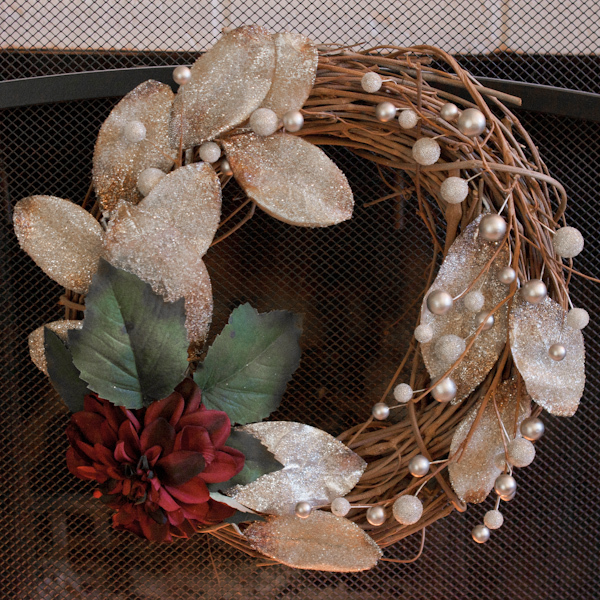 The internal temperature of all layers should be at least 165 degrees. Also, allow the beast to rest for 30 to 60 minutes before cutting. 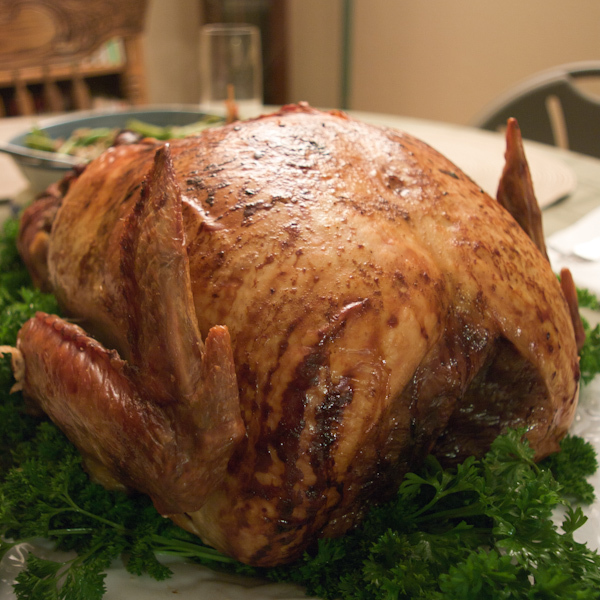 The cooler the bird, the easier it is to cut and see the beauty of all layers of poultry and stuffing! 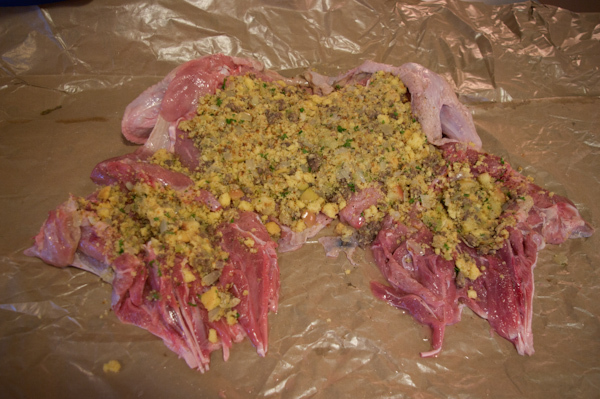 Allow the birds to rest for 30 to 60 minutes before cutting. For the record, the turducken turned out amazing! I served it on hot plates, and it helped keep the meal hot at serving time, even after letting the bird rest for so long. I hope this has been helpful! 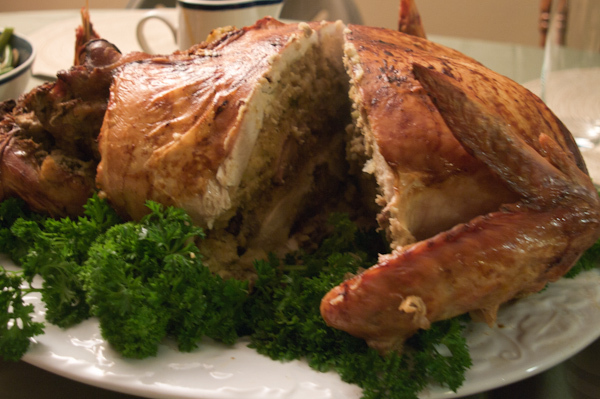 Enjoy the Holidays and all that they have to offer…including turducken!